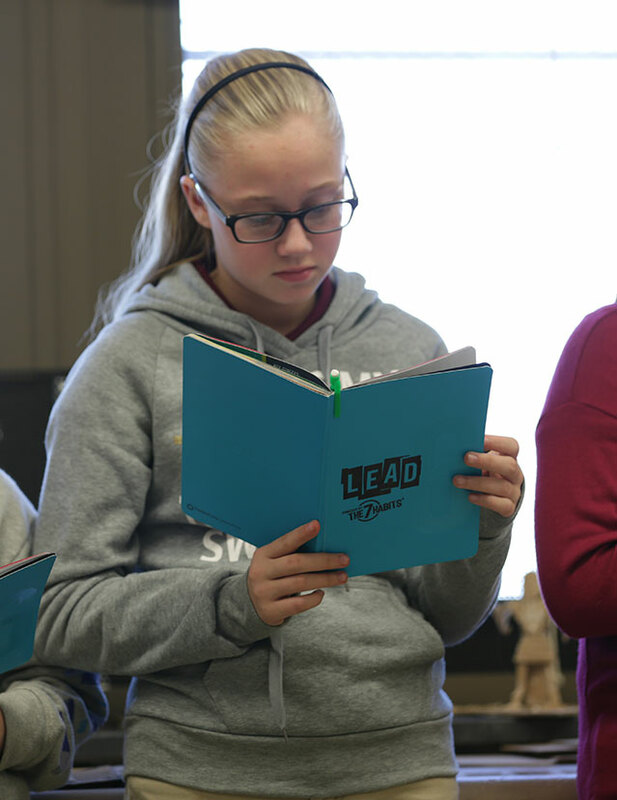 Social and Emotional Learning has become a byword amongst educators. Its pedagogy teaches students soft skills that are not only valued in a K-12 setting but also in a work setting. 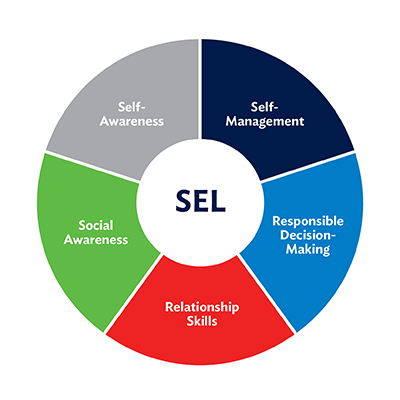 But what exactly is social-emotional learning (SEL) and why should one care? CASEL or The Collaborative for Academic, Social, and Emotional Learning is the leading authority in the advancement of SEL in education. Through their collaborative work with researchers and educators, CASEL has identified five core competencies that have been embraced by programs and organizations across the U.S. and abroad. SEL is not a passing educational phase to overlook. In fact, the importance of social-emotional learning in school has been recognized on a global scale. 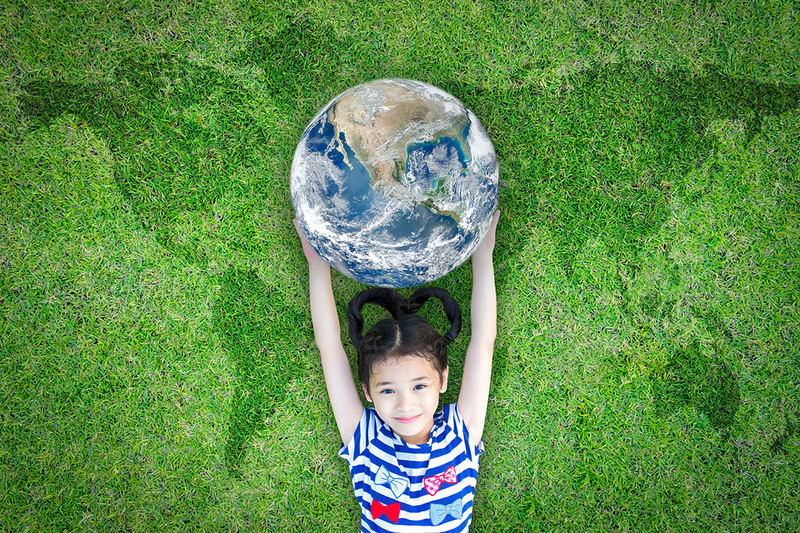 Major international organizations like OECD and UNESCO have active initiatives promoting greater social and emotional development in students, teachers, and communities. 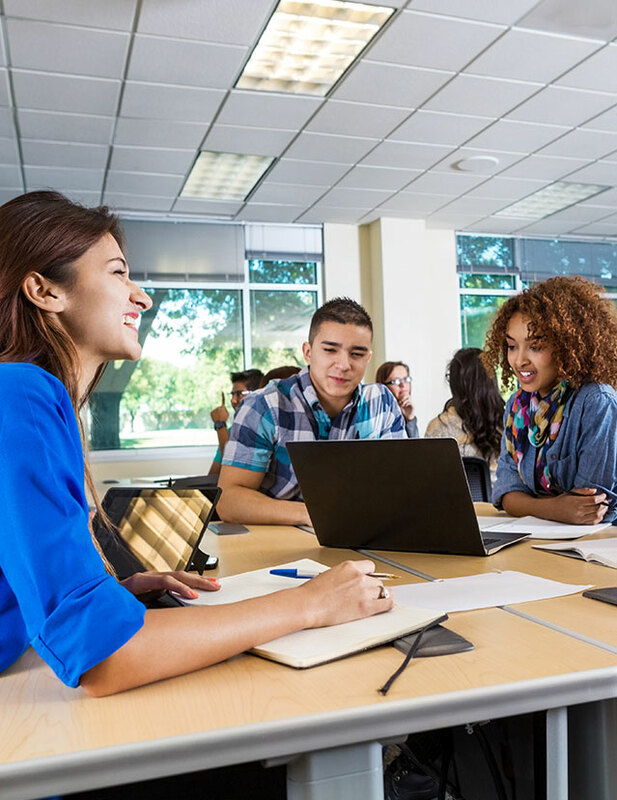 Current educational approaches focus so heavily on academic performance that many students will enter the global workforce without the life skills needed to navigate an increasingly complex and globally interconnected world. Only 48% of secondary students surveyed feel that what they’re learning in class helps them outside of school. 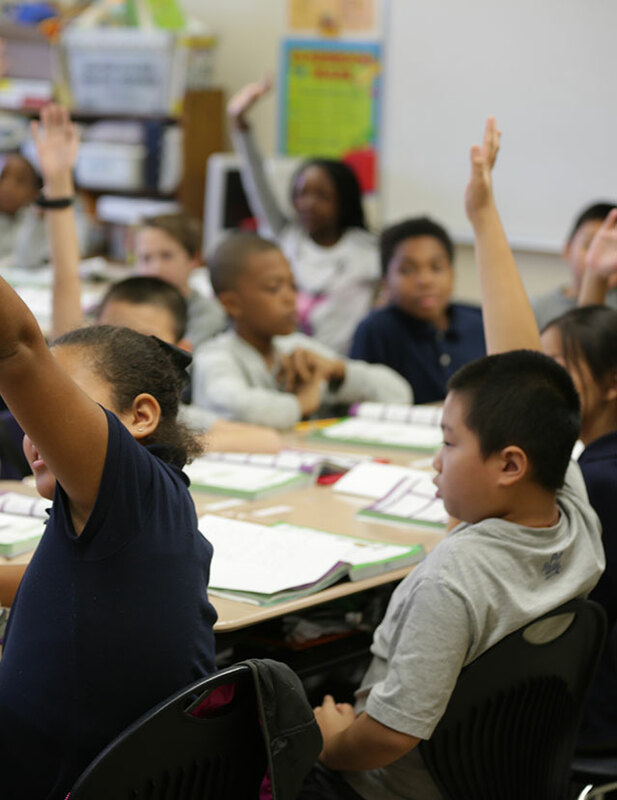 Choosing the right SEL program for your students may seem overwhelming with the various options available. But there are criteria one should be aware of before choosing the right SEL program for your school. 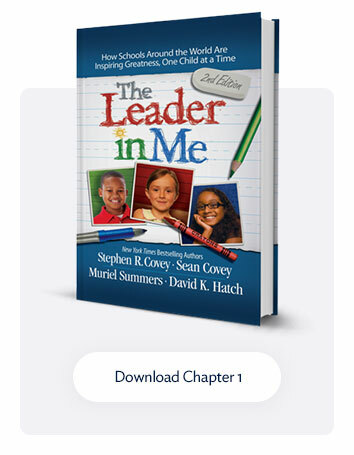 Highly effective social-emotional learning programs develop students’ competence in Self-Awareness, Self-Management, Social Awareness, Relationship Skills, and Responsible Decision-Making. CASEL works to identify highly effective social-emotional learning programs using an increasingly rigorous evidence-based review process. The select schools that meet these criteria receive CASEL’s endorsement. So, CASEL’s website is a great tool for those wanting to find a CASEL SELect program that matches the schools’ needs. From adverse childhood events (ACEs) to bullying, to positive and safe school cultures, there are SEL programs that are a perfect fit for your school.